Looking for things to do in Wynwood? Looking for things to do in Wynwood? Check out the Wynwood Business Improvement Development website. It’s a go-to resource for all things Wynwood: galleries, restaurants, entertainment, and of course, Art Basel—it’s all there. We’re proud to work and play in Wynwood and we hope you’ll visit some of the incredible businesses that make our neighborhood so exciting. And don’t be shy. 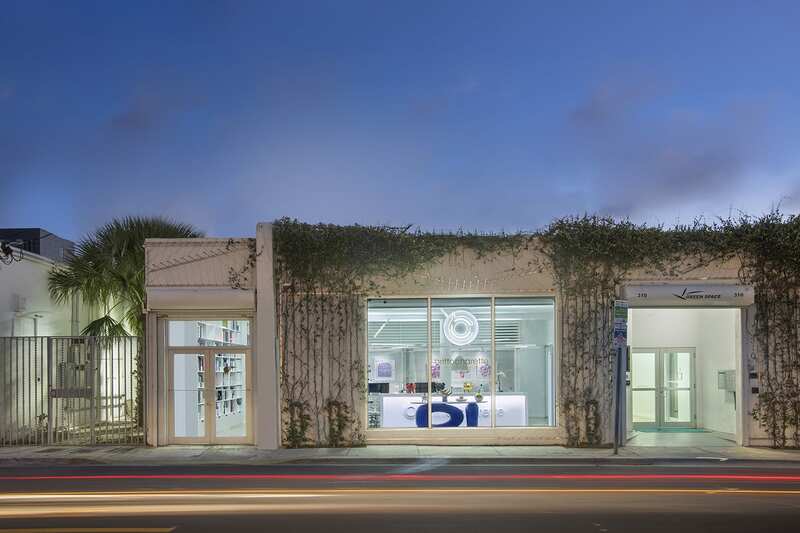 Stop by our Wynwood office to take a peek at our team’s designs. Our social guru, Kylo, will be happy to show you around. Special thanks to the team at Wynwood BID for featuring BRITTO CHARETTE.